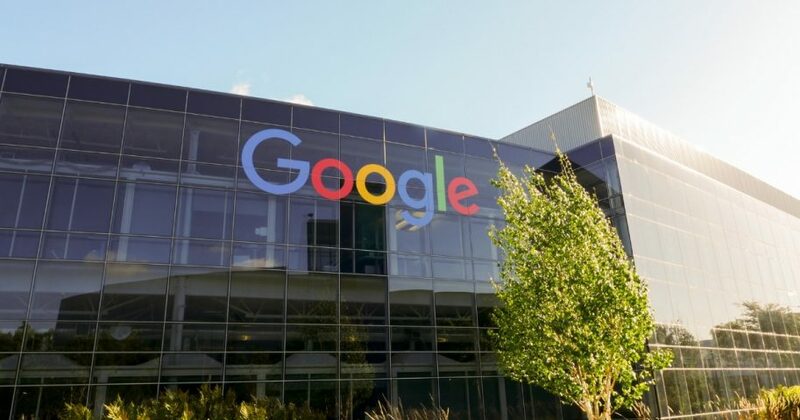 “This was an election of false equivalencies, and Google, sadly, had a hand in it,” Google engineer Scott Byer wrote in a Nov. 9, 2016 post reviewed by TheDCNF. “What I believe we can do, technically, that avoids the accusations of conspiracy or bias from people who ultimately have a right and obligation to decide what they want to believe, is to get better at displaying the ‘ripples’and copy-pasta, to trace information to its source, to link to critiques of those sources, and let people decide what sources they believe,” another Google engineer, Mike Brauwerman, suggested. Other employees similarly advocated providing contextual information about media sources in search results, and the company later did so with a short-lived fact-check at the end of 2017.